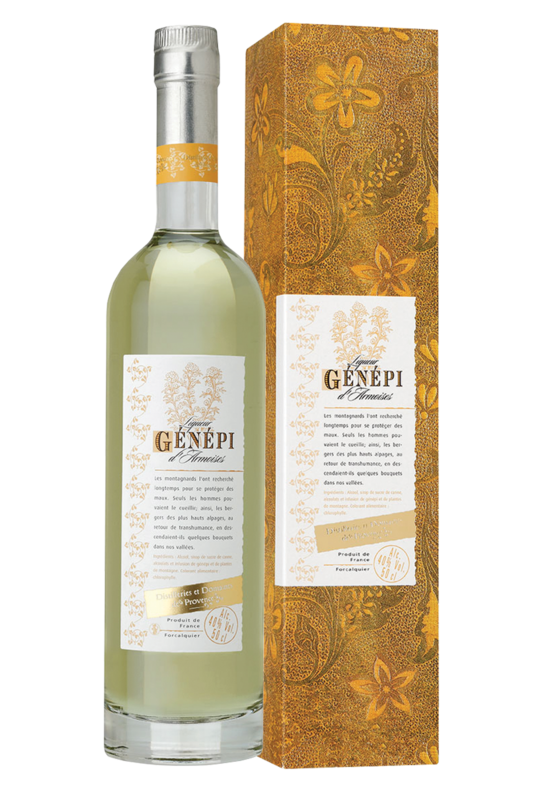 Distilleries et Domaines de Provence Genepi Liqueur — Emporia Brands Ltd. Nose: Its nose has the characteristic warmth of the genepi,with fresh, floral and menthol notes. Palate: The attack on the palate is predominantly plant flavours which go to merge with a gentle menthol taste. Genepi is intense with a good length of flavour.